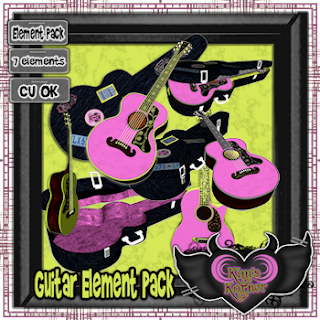 New CU4CU kit, "Pretty In Pink"
This kit is full of various guitars. All with a pink and yellow color scheme. Perfect for your Rockin Girly kits. 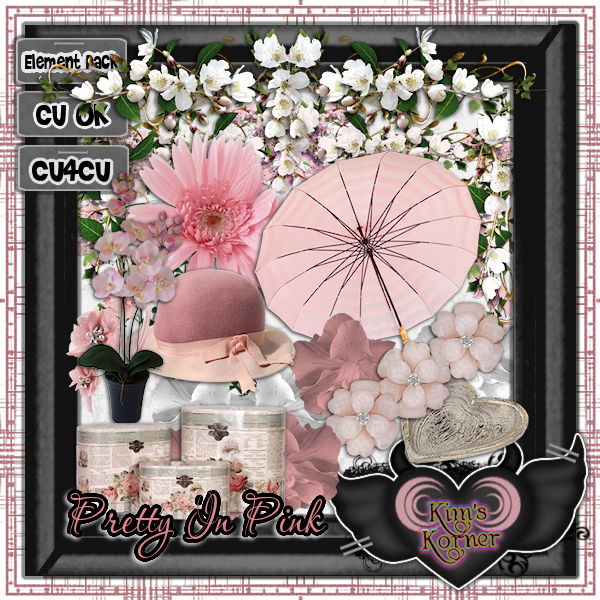 This kit is PU/CU/CU4CU ok. This kit is Full Size. Please read TOU before using. Elements have been resized & dropshadows added for preview purposes only. This kit is very feminine and very pretty! 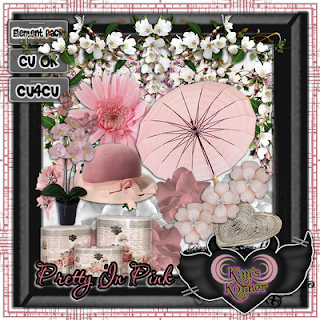 Themed with a light pink color scheme, these elements can add a girly feel to your scrapkits. This kit is includes 16 elements and is PU/CU/CU4CU ok. Please read TOU before using. This kit is Full Size. Elements have been resized & dropshadows added for preview purposes only. Thanks for looking!